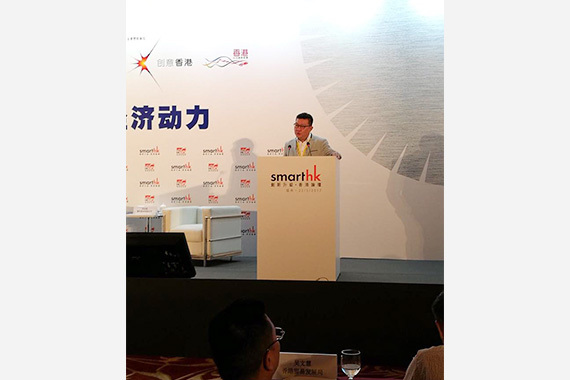 [Fuzhou] Kenny Chien, cherrypicks’ VP of China, invited to speak at SmartHK, an event organized by the Hong Kong Trade Development Council (HKTDC) on 25 May in Fuzhou, China. 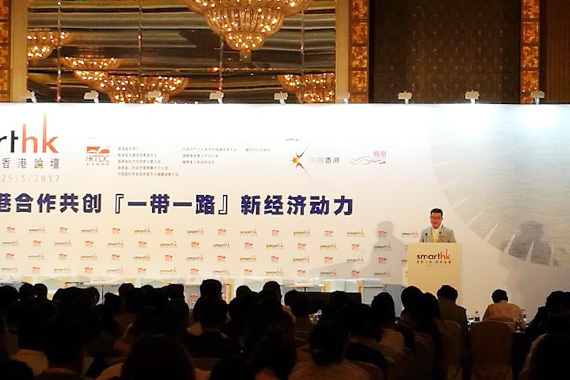 SmartHK is the annual largest flagship event organized by HKTDC on the Chinese mainland to promote Hong Kong’s creative, technology and business-support expertise with themes focusing on industrial transformation and upgrading. Kenny’s presentation covered building an Internet Plus economy towards data-driven services. 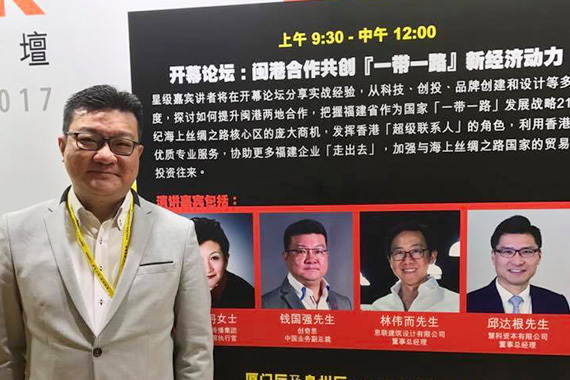 As part of the event, all Hong Kong delegates also paid a visit to NetDragon Websoft’s headquarters in Fuzhou.